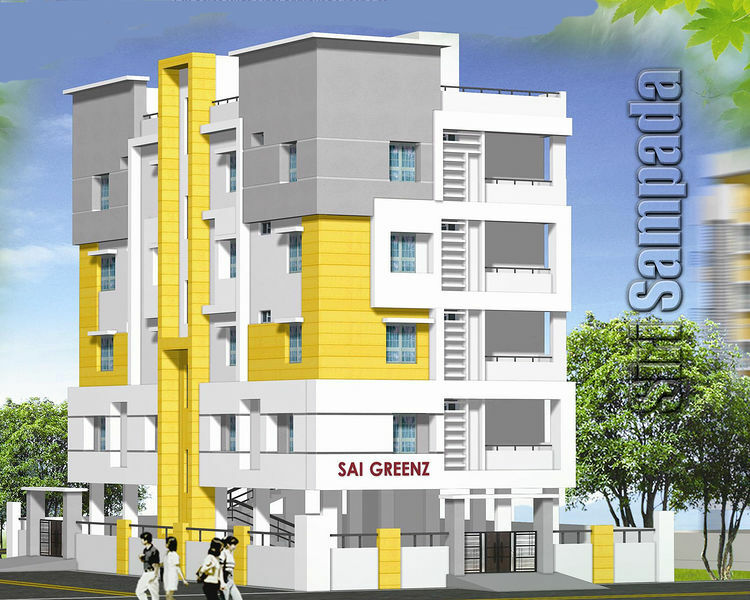 How Far is Siri Sampada Sai Greenz? 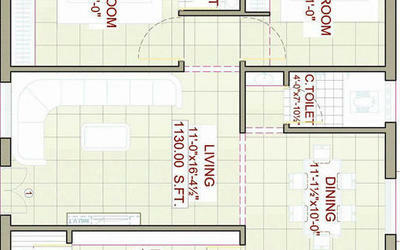 The totally enclosed layout offers Vastu compliant plots for blissful living. The majestic entrance gate invites you to your plot through avenue plantation, parks and play areas. Total security, play areas will let your children grow in natural surrounding. R.C.C Framed with 4" & 9' inch internal and external brick walls. Main door teak frame and for other doors wall paneled/teak frames with Flush Shutters. Teak wood frames with shutters or UPVC frames with glass glazed shutters with safety grill. Vitrified Tiles in hall, living & dinning and bedrooms, anti-skid tiles in balcony. Flooring with ceramic tiles, dado up to 6'ft height with concept tiles, Plumber fittings and standard sanitary ware of reputed make in Master bedroom and guests. Granite platform with steel sink, dado up to lintel of the window, provision for chimney& exhaust fan, sockets for mixi, microwave etc. Concealed copper wiring with adequate modular switches(anchor or maru make) with provision for telephone points, TV point, a/c point, geyser point etc. Two coats of plastering in sponge finish with wall luppum and emulsion paint for walls and ceiling. Two coats of plastering in sponge finish with textures and tiles, as per the elevation finalized for the front portion of the building. Flooring with anti skid parking floor tiles. 4-6 Nos high speed automatic passenger lifts.